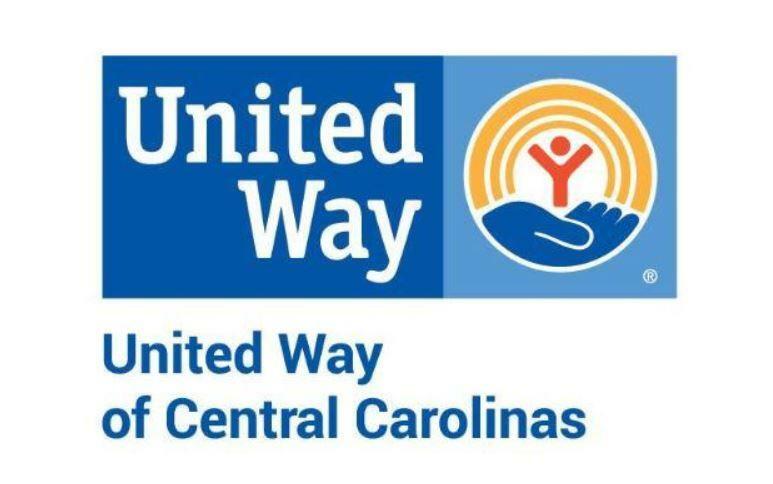 United Way of Central Carolinas plans to cut grants to nonprofits by 25 percent beginning July 1 and change its funding schedule as it deals with a decline in giving that stretches back a decade. At the same time, the organization plans to slash $1 million a year from its own budget. Giving to the organization is down by one-third since the 2008 recession, and United Ways in other cities are seeing similar trends. Here, the United Way has helped offset the decline by dipping into reserves to pay for grants to organizations such as the YMCA, Habitat for Humanity, homeless shelters and day care programs. But that's no longer sustainable, said President and CEO Laura Clark. "And so United Way is making some changes to make sure that our revenue is aligning with what we are giving out into the community so that we can end the reliance on that reserve fund," Clark said. The United Way gave $12 million in what it calls "Impact Grants" last year to 73 agencies in the five-county Charlotte region. This year, the pool of funding will shrink by one-quarter. That's on top of a $1.5 million cut last year. Laura Clark, President and CEO of the United Way of Central Carolinas. Clark said she knows the cuts will hit hard. She said they're announcing the change now so nonprofits will have a few months to prepare. She's also hoping the shift will get donors' attention. "I think the community needs to recognize that when funding goes down to the United Way, there are going to be people who do not receive services as a result," Clark said. Changes are also coming to United Way grant timing. Grants traditionally have come on July 1. That worked well when most companies conducted workplace campaigns at the same time. But now, workplace giving happens all year long, and it's gotten harder to forecast how much money will be available to give out, Clark said. When giving falls short, the United Way taps its reserves to meet grant commitments. So this year, one time only, they'll make 18-month grants instead of 12-month grants. That will put the United Way on a calendar year grantmaking schedule, Clark said. The nonprofits would have gotten $18 million at current funding levels, but instead will get a total of only $13.5 million after the 25 percent cut. Meanwhile, United Way of Central Carolinas' own operating budget for next year also will shrink, by $1 million. Clark said she doesn't have specifics yet on how many of the 47 employees might lose their jobs. 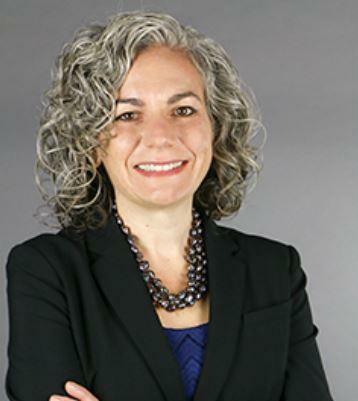 "The most critical piece of this is that United Way modernizes and that we become an organization that is lean, efficient and is channeling as much of the funding that we receive from the community as we can back into our nonprofits," she said. The United Way notified partner agencies of the changes in a letter Monday afternoon. Local philanthropist Howard Levine was briefed on the plans, and said: "Really, trying to adjust their whole business model makes a lot of sense. [There will be] some short term pain, but it's so important that we have a vibrant, healthy United Way." Cuts will not affect newer initiatives including United Neighborhoods and Unite Charlotte, started last year to address economic mobility. This article has been updated to clarify that grants next year over the 18 month transition period will total $13,5 million, which will be 25 percent below what organizations would have expected without cuts. United Way of Central Carolinas announced $24.5 million in new grants Thursday, and the list has a different look from years past. The agency is shifting some funding to initiatives to improve economic opportunity and mobility. The executive director of the United Way of Central Carolinas announced Thursday that he will be resigning to accept a similar leadership position in Chicago.